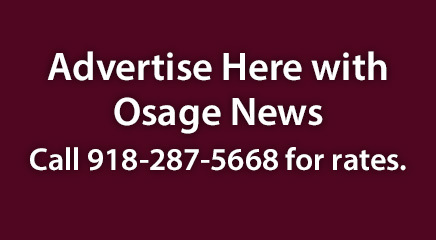 During the Sept. 19 Osage Minerals Council meeting, Pawhuska Agency Superintendent Robin Phillips announced that her office was notified that it, along with the rest of the Bureau of Indian Affairs, the Office of the Special Trustee for American Indians and the Bureau of Indian Education, will be exempted from an overhaul of regional boundaries used by agencies under the Department of Interior. Drafted in accordance with a 2017 executive order from President Donald Trump, the proposal calls for all other Department of Interior agencies to be divided among 12 regions with boundaries determined by watersheds and geographic basins rather than state or tribal boundaries. The new region lines will apply to almost all agencies under the Department of Interior, including the Department of Fish and Wildlife, National Park Service and the Bureau of Land Management. Among the provisions in the reorganization are tentative plans for regional bureaus to have shared offices for human resources, information technology, and procurement. The plan also calls for a single regional director over all the Interior agencies in an area. Selected among existing bureau leaders, that person would serve as regional director for two years in addition to his or her already existing job duties and report to the Deputy Secretary of the Interior. 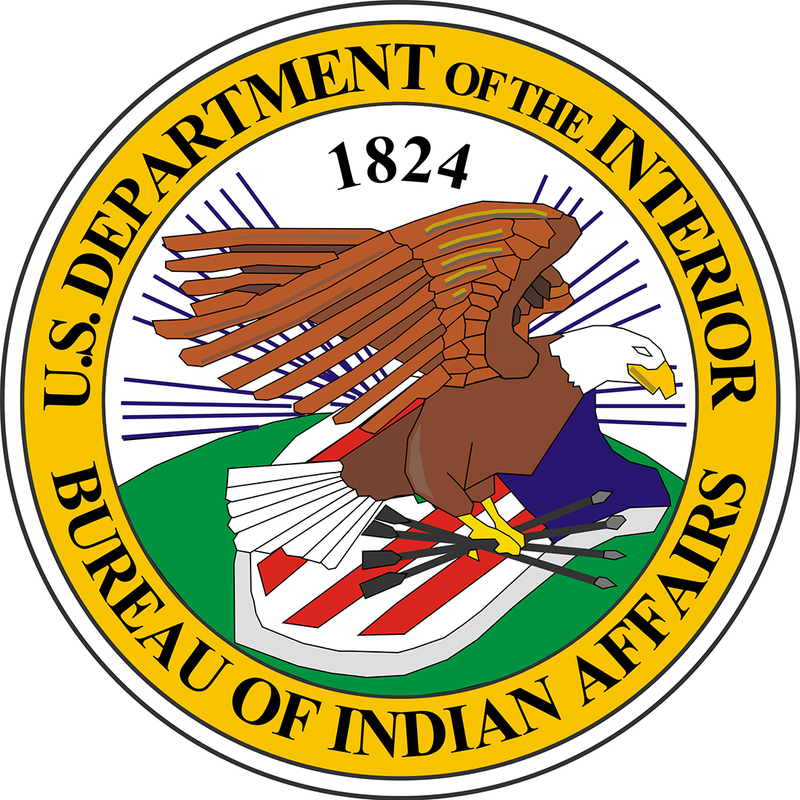 The proposal received a chilly reception from tribal officials at multiple consultation sessions during the summer, prompting multiple reassurances from federal officials that agencies under the Assistant Secretary of Interior – Indian Affairs could potentially be spared if there was not sufficient buy-in in Indian Country. During the course of a three-hour session in Oklahoma City in August, a standing room only crowd blasted the plan due to its lack of specifics and calls for a single BIA regional office to serve all of Oklahoma and Texas, rather than one each in Anadarko and Muskogee.